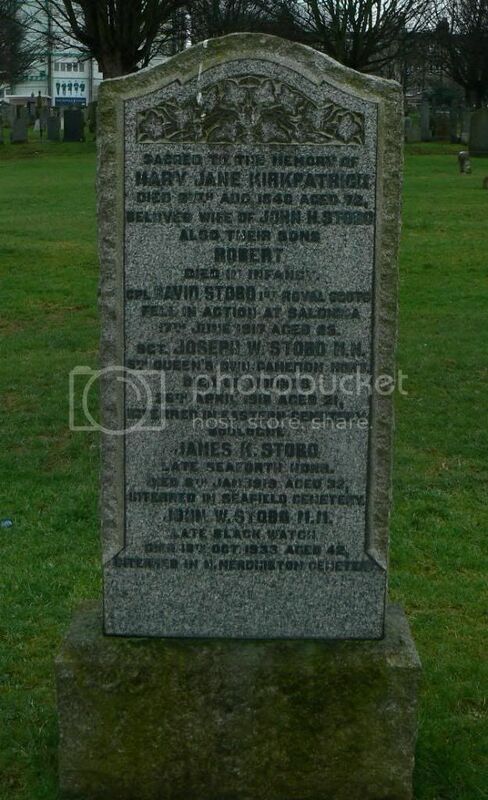 Son of Mr. and Mrs. Stobo, of 298, Easter Rd., Edinburgh. 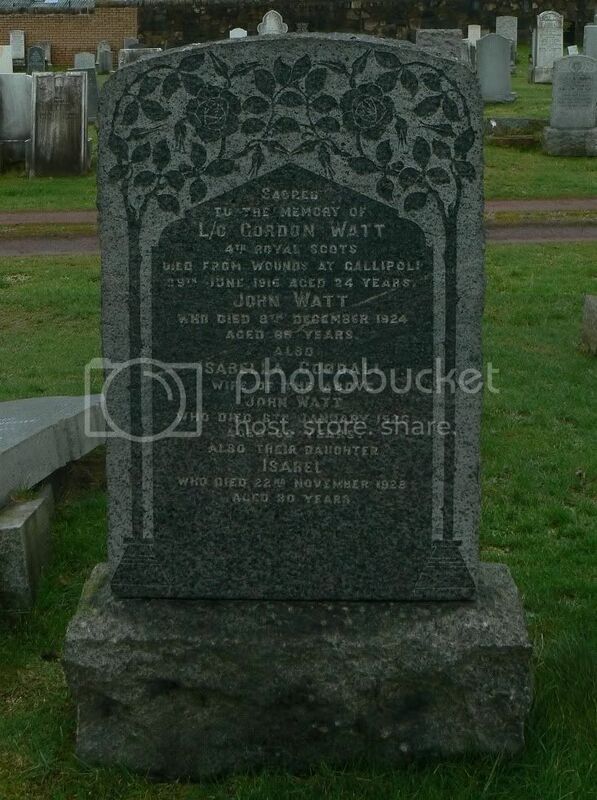 Son of John and Isabel Watt, of 103, Montgomery St., Edinburgh. 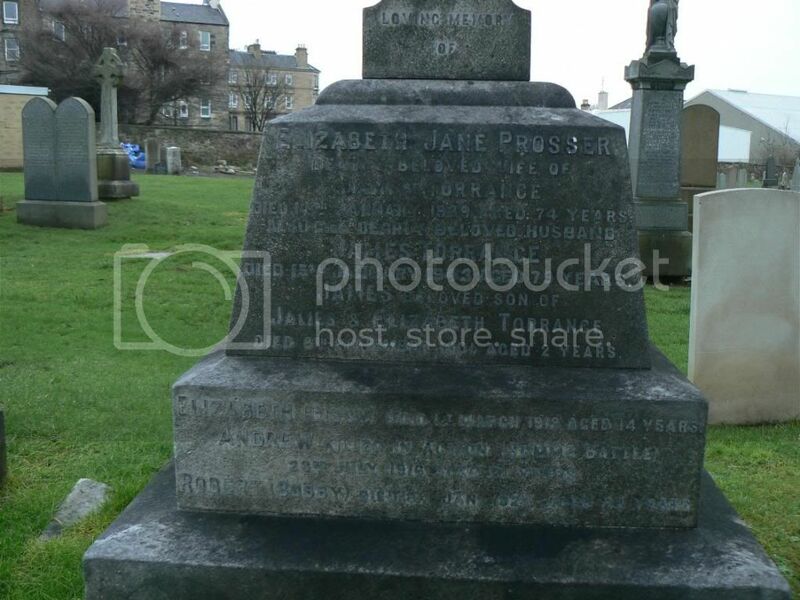 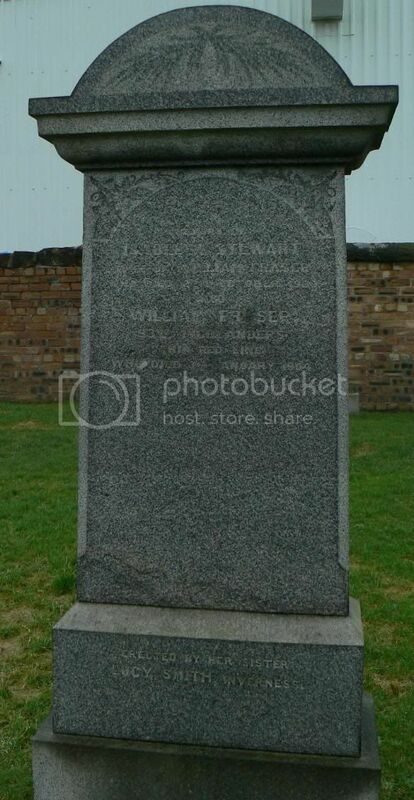 Son of David James Wilson and of Sarah Wilson, of Edinburgh. 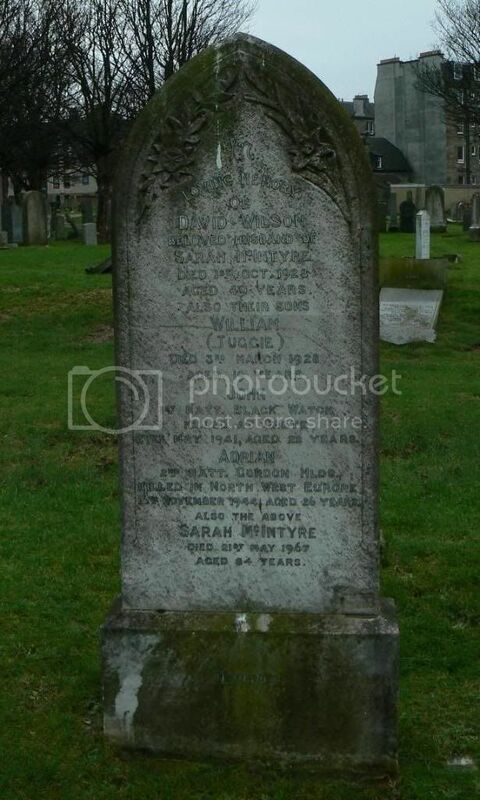 Son of David and Sarah Wilson, of Newmarket, Suffolk; husband of Patricia Muriel Wilson. 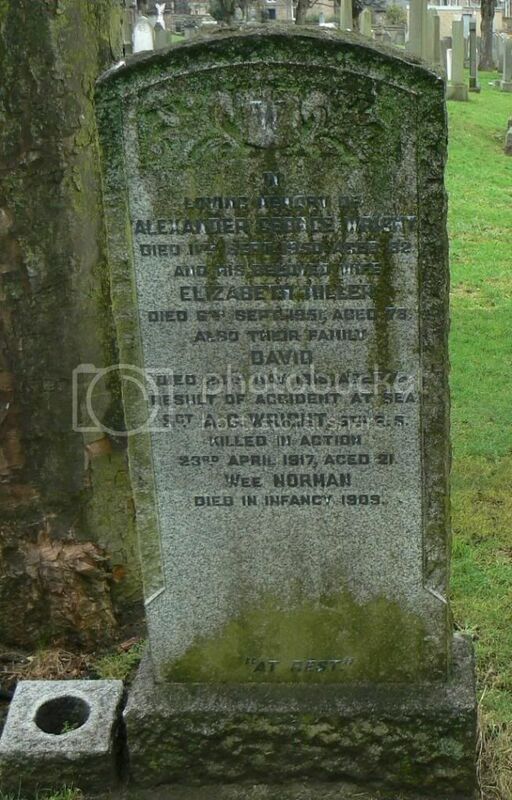 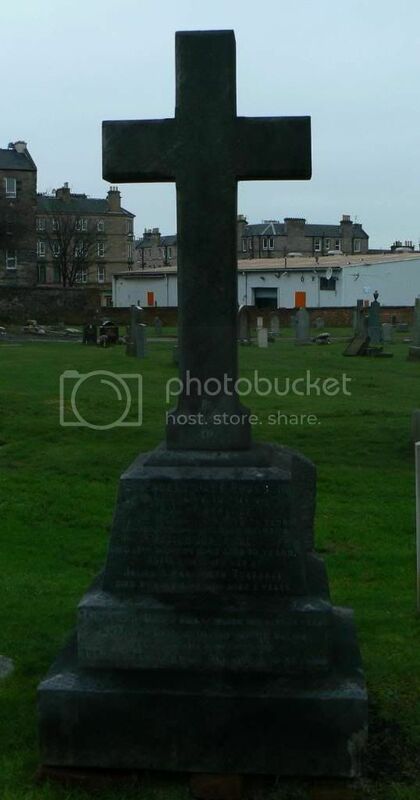 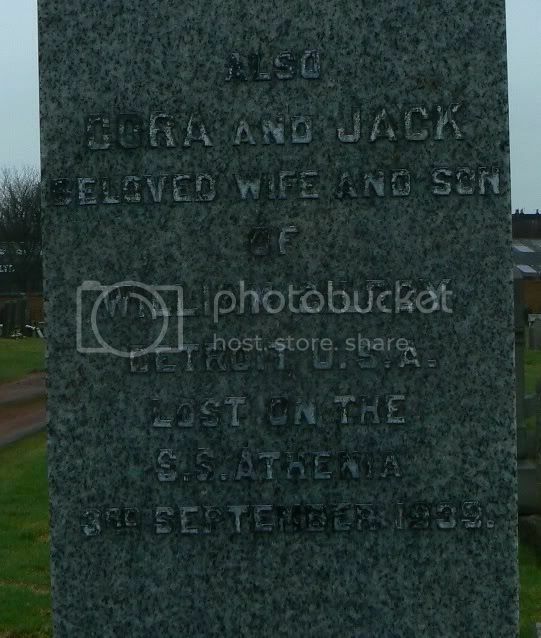 Son of Mr. and Mrs. A. G. Wright, of 363, Eastin Rd., Leith, Edinburgh.